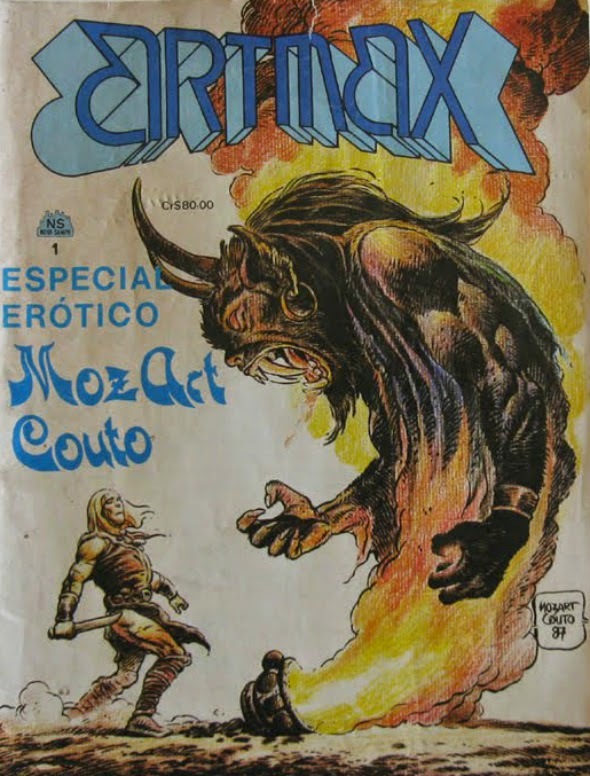 Selvagens Da Noite: Revistas: Artmax - Especial Erótico Por Mozart Couto! Revistas: Artmax - Especial Erótico Por Mozart Couto! I've been impressed with Mozart's work since the first time I saw it. If it was inked by the likes of the master, Alfredo P. Alcala, it would be incredible! Mozart Couto's illustrations are fantastic. Unfortunately his work is not recognized in Brazil.